would trim your new hat for free. when you can just put a feather duster on your head. I could make with a Swiffer Duster. It sure beats cleaning with it. A fun post today for sure...I wonder what they trimmed on a hat? I love the feather duster hat! I love historic buildings, especially in Philly! i am glad you showed the photo of the hat at the end because i have never heard of trimming a hat and wondered what that meant. 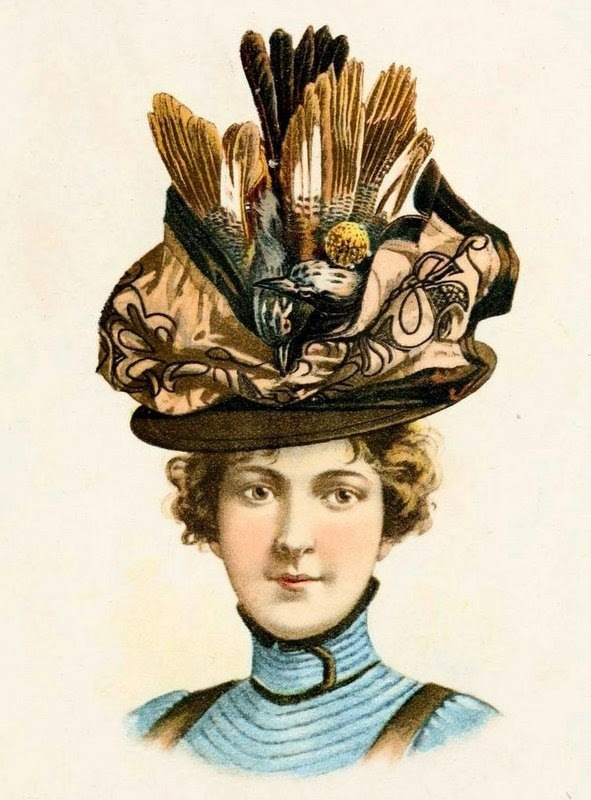 i can see now the feathers would need to be trimmed..
Well, that hat's certainly quirky! Love historic buildings, especially ones that still tell the story of when they were in their heyday. What a great sign: it took me a second to put the meaning right because I think of trimming as something done with a scissors! First, these are gorgeous shots! Secondly, that hat is very reminiscent of a feather duster! I don't think we'll ever see the queen sporting one of these! They don't make buildings like that anymore - what a beauty! The feather duster hat is too funny! Gosh love that old building and the lettering! A Swiffer dusting now that is an interesting idea.